Everybody is happy! 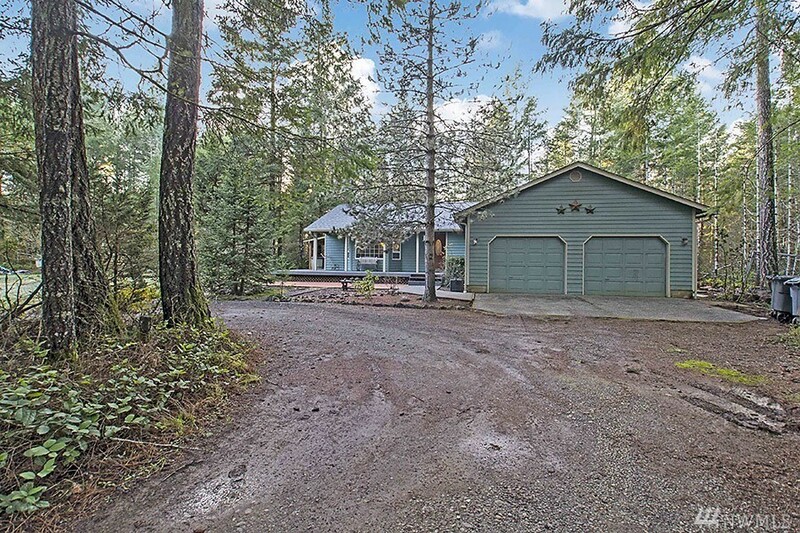 Fantastic great room rambler w/ vaulted ceilings (would have accommodated a 10-11 foot Christmas Tree), 3 bedrooms, 1.75 baths, and an attached 2 car garage. In addition, you will find a 42x28 detached shop w/ 3 bay doors ready for your toys/equipment. All this situated on a 2.5 acre lightly wooded parcel affording privacy all around. Check out the 24 photos attached and you will be sold! Start the new year with a new home!